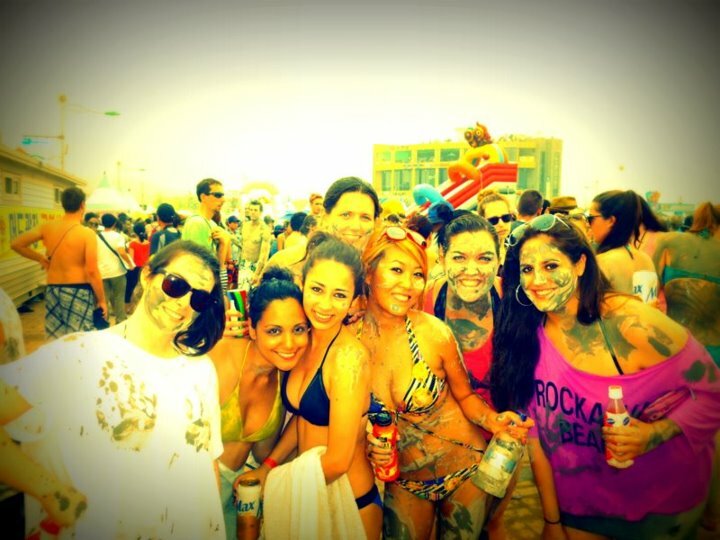 One of my favorite holidays back in America was the 4th of July. Thanks to Facebook’s memory reminders, I realized how much I was able to travel during those long holiday weekends. Although I wasn’t able to travel far from Seoul, I was able to do some fun activities to celebrate this holiday. One of my favorite things to do is to get with other ChungDahm branches and participate in our Social Club Events. 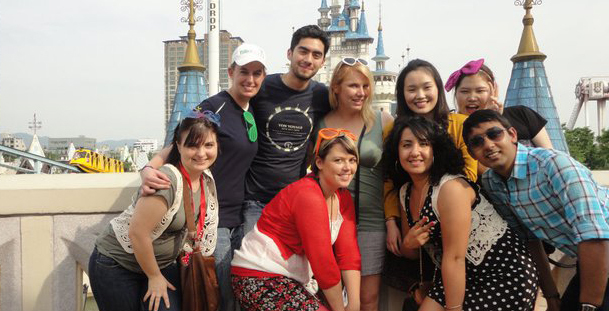 Some of our social club events included trips to Aiins World, Lotte World Amusement Park, and Trivia Night. 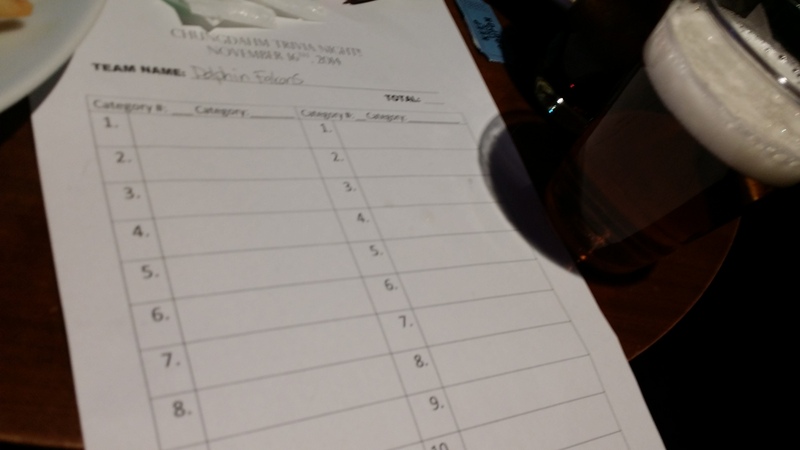 This past Sunday night was Trivia Night Round Number 2 held at Bull and Barrel in Itaewon, Central Seoul. The friends you make in Korea are probably friends you’ll make for life. Most expats who have lived and taught in Korea can generally agree that Korea bonds friendships in special ways. 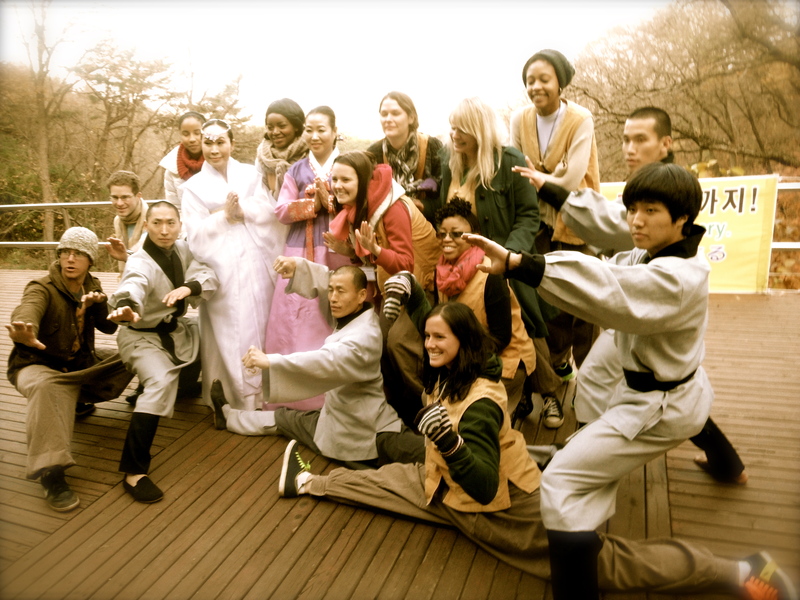 It has something to do with the Asian factor, the shared teaching experiences, or the adventurous learning moments. The Korean experience shares similarities with the well known term ‘the traveling bond’, yet the major difference being that your friends in Korea are more than just friends… they have or will become your Korean family. Throughout the year I’ve been living and teaching in Korea, I’ve found that there are many festivals throughout the year all over Korea. And, Pohang is no exception. This past weekend, Pohang held it’s 6th Annual International Festival and it was a lot of fun! As an English teacher in Korea, you will have exactly 52 weekends on a one-year contract. If you’re fortunate, you’ll work for a branch where you have most if not all Saturdays off. After realizing that some branches require teachers to work all Saturdays, my coworkers and I are thankful that at our branch, this is no longer the case. So, as and English teacher with Chungdahm Learning, you'll have most weekends to do whatever you like and when living and teaching in Korea, there is always an adventure to be had, that is, if you’re up for it. Well if you’re going to be an English teacher in Korea for a year, it’s helpful to know what you’re getting. All apartments for teachers will typically come with a bed (twin or full), a refrigerator, a washer, a television and a closet. As part of the welcome from my branch, here in Pohang, I also received two blankets and a pillow. Fortunately, my apartment also came with a desk. I’ve heard and seen where teachers inherit (and appreciate) items left by the last tenant. For example, a fully furnished apartment equipped with desk, mirror, alarm clock, microwave, and a few more goodies she was incredibly grateful for. 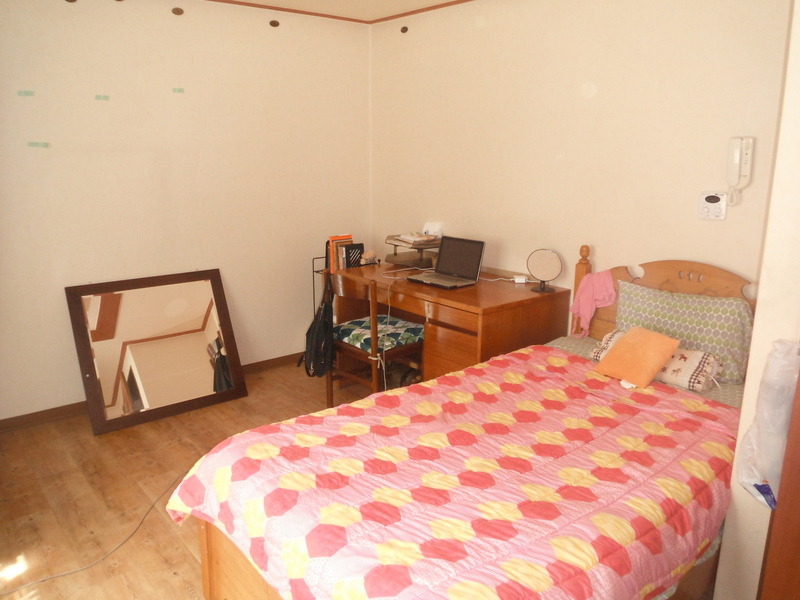 Most Chungdahm teachers here will tell you that their apartment is small; it is true. However, even with a small apartment, you can still make good use of your space with a few adjustments and maybe some decorating. I personally value a good space, both at home and at work. I find that I am more comfortable with the essentials, a plant or plants, books, a microwave and of course pots and pans. While I was fortunate to get a microwave with my apartment, this is not the norm. 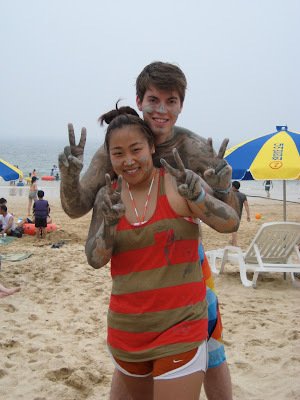 Mudfest, one of the most famous summer events in Korea, is an attraction to both Koreans and foreigners. Held annually over the span of two weekends, this festival of mud is a must-see if you're teaching English in Korea in the summer. 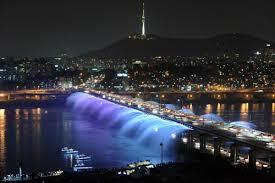 It is held in the city of Boryeong (or Daechon), and it is about two and half hours by train south of Seoul. The city is known for the natural mud flats. According to my friend Wikipedia, this festival was founded to promote cosmetic products made with the mud, since it's said to be full of minerals. I haven't seen much of a change in my skin after playing in the mud, but it was another excuse to play around in it.